Melodramas make for not only great entertainment but also teach because villainy is distinct from honesty; virtue overcomes vice, and the difference between good and evil are stark. They tend to move quickly and emphasize the trials and tribulations that the hero and/or heroine go through before good can triumph over evil. A melodrama can provide opportunities for ad-libbing and improvisation so every performance is unique. Mystery dinner theater scripts provide family fun and can be used as fund raisers. 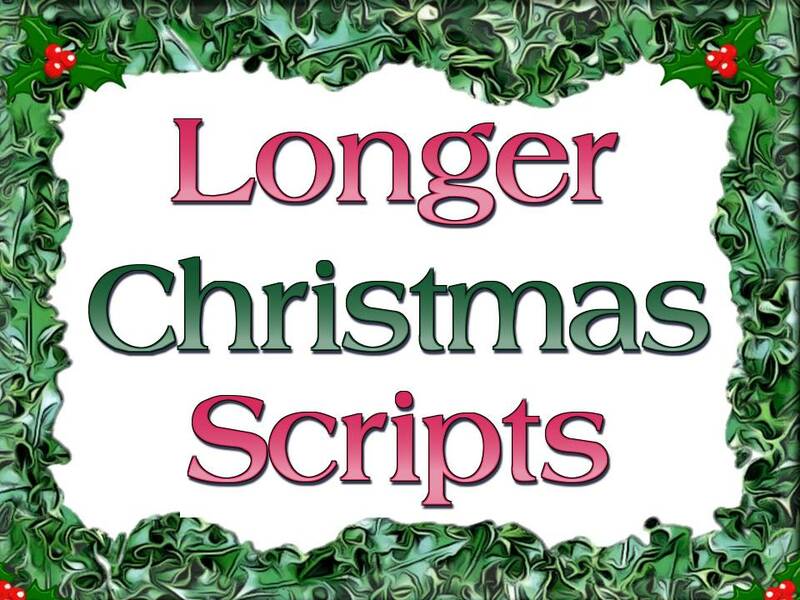 Click the links below for details and scripts.